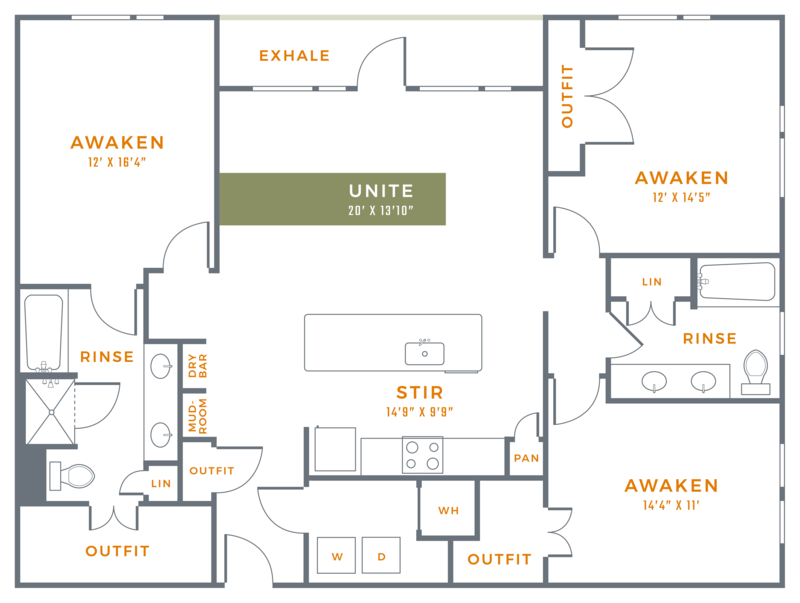 UP TO $1500 GIFT CARD ON SELECT FLOOR PLANS + ONE MONTH FREE RENT* | *See office for details. Subject to change & limitations/restrictions apply. Alexan Crossings’ temporary leasing office is located at the NW corner of the building, closest to the intersection of George Bush and Central Expressway. Street parking is available on Red Moon Way. The office is located in our model unit with a small gated yard and direct access to the street. *See office for details on our current special. Subject to change & limitations/restrictions apply.